But a Cosy is a useful item It's why I chose cozy for you,'cos it's a nice snuggely kind of name,,,innit? 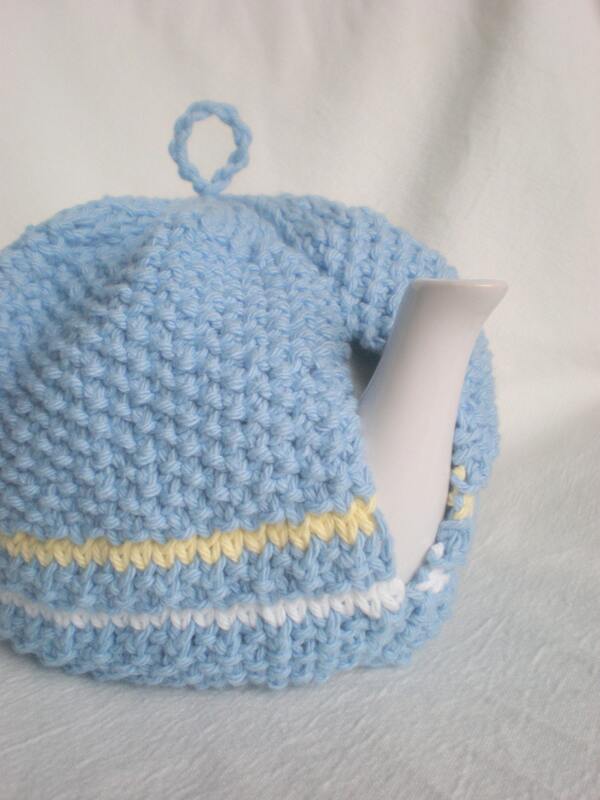 Well, A Cozy will keep my tea warm, which is useful. A Cosy is like snuggling up to someone you fancy, all warm and sensuous. Hated shoveling out end of my driveway and plow trucks doing streets, just plow it back in..bummer...12 inches of snow. Want some?